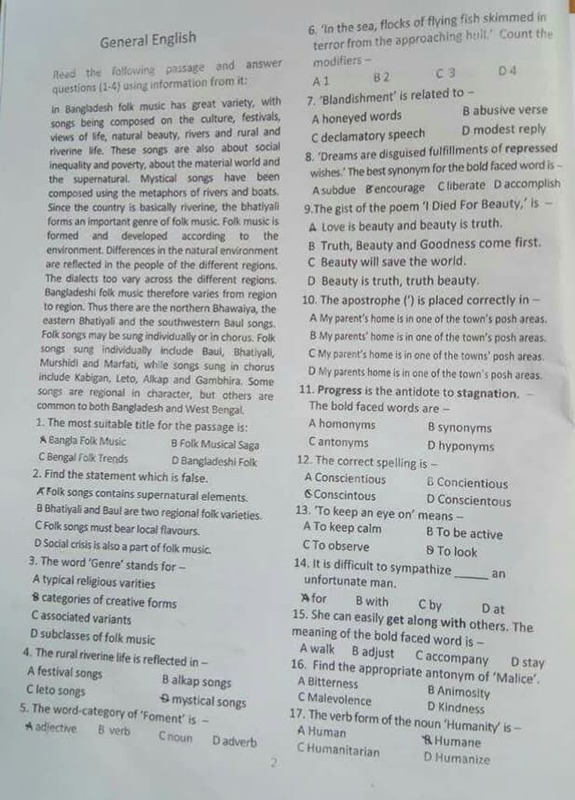 DU B Unit Question Solution 2018 is available below. 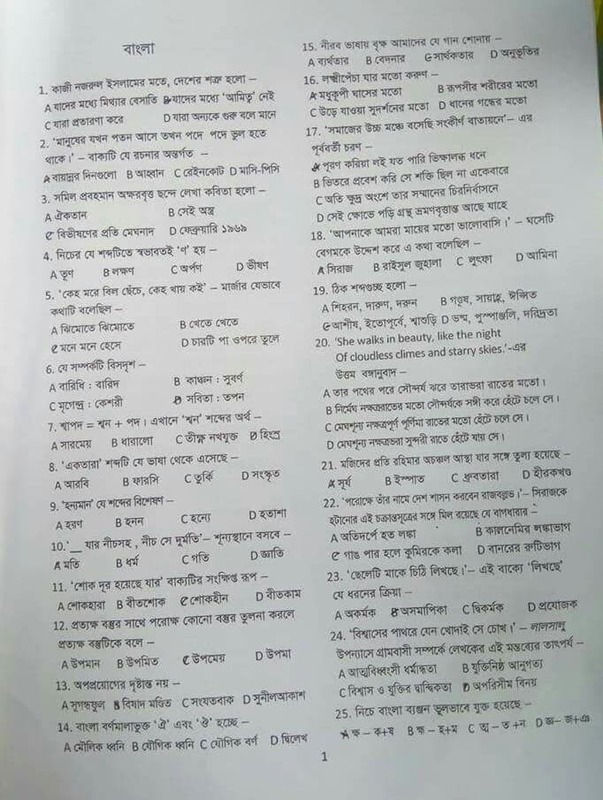 Dhaka University (DU) B Unit Admission Question Solution 2018, DU KHA Unit Admission Question Solution 2018, DU B Unit Question Solution 2018, du b unit question solution 2018, Dhaka University B Unit Admission Question Solution, DU B Unit Admission Question Solution, DU KHA Unit Question Solution 2018, DU B Unit Admission Question Solution 2018, 21 September DU B Unit Admission Question Solution 2018, DU B Unit Full Question Solution 2018, Question Solution of DU B unit 2018-19, DU B Unit Admission Question And Answer Sheet, Dhaka University B Unit Admission Question Solution, Question Solution of Dhaka University B unit 2018-19, DU B Unit Solution, Dhaka University (DU) B Unit Admission Question Solution 2018-2019 are the search option to get solution of Dhaka University (DU) B Unit Admission Question Solution 2018. 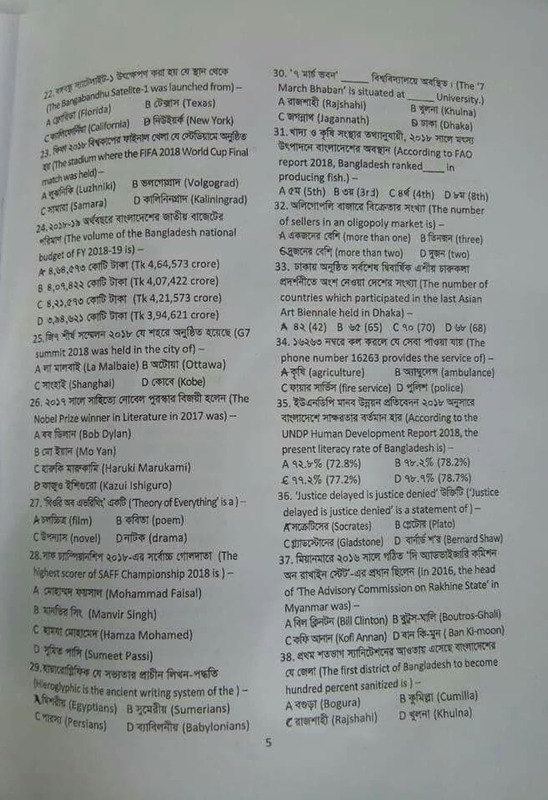 Dhaka University (DU) has taken exam of B Unit in 21 September 2018. Dhaka University (DU) is one of the largest Government University in Bangladesh. All information regarding the Dhaka University (DU) B Unit Admission are given on our website jobstestbd.com. We publish different educational post in our website. Exam question solution is one of the most important concern of our website. So choose your desired job circular and apply specific job to build up your career. When we get Admit card and Result link or news then we give download link of Admit and Result as you can easily download through our website. We also give you questions solution of the exam and all type of educational support through our website jobstestbd.com. So stay with our website jobstestbd.com. বিশেষ দ্রষ্টব্যঃ Jobstestbd.com এর পক্ষ থেকে আমরা চেষ্টা করেছি সঠিক উত্তর দেওয়ার। তারপরে কিছু ভুল বের হলে আমরা আপডেট করবো। ধন্যবাদ…. আসন্ন সকল বিশ্ববিদ্যালয়ের প্রশ্নের সমাধান পাবেন…… jobstestbd.com এই ওয়েবসাইটে। ধন্যবাদ…. N.B: Please do not copy and paste our document. It is our humble request. DU B Unit Question Solution 2018 is given above. Dhaka University (DU) has taken exam 21 September 2018. Dhaka University (DU) is one of the largest Government Institute in Bangladesh. All information regarding the Dhaka University (DU) are given on our website jobstestbd.com. We Publish all Jobs Circular Every day, Such as Government Jobs in Bangladesh, Bank Jobs in Bangladesh, Private Jobs in Bangladesh, International NGO in Bangladesh, Private Company in Bangladesh, Private University Jobs in Bangladesh. Bank Jobs Results, Government Jobs Results, Government University Jobs result in Bangladesh and all Part time Jobs in Bangladesh and other educational support are available here in our website. We provide different types of job information with also provide some effective information or resource and job tips which helps to get job easily. We trust that our distributing data helps the activity searchers who are finding a superior employment. We likewise share slanting assets for learner uniquely who is re expanding their insight. Our principle target turns into a trusty occupations round site in Bangladesh by distributing a genuine refresh that enables the joblessness to individuals. All the jobs of this website is not for the unemployed people but also employed people too. All type of suggestions, question solutions of different competitive exam are available here. We provide all type of educational support in our website jobstestbd.com. So everyday tune with our website for all kinds of educational support. Please like our facebook page jobstestbd.com.